What if I only need to stay for a little while? Take a break, and put your feet up! 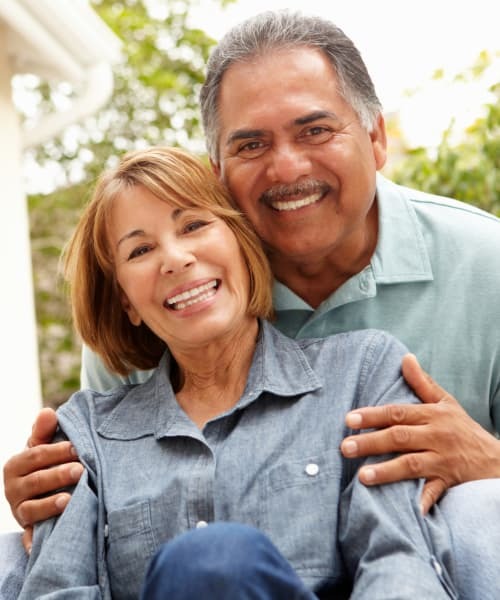 GenCare Lifestyle provides a comfortable and homelike environment at all of our communities. If you are recovering from a hospital stay or injury, or if you are a caregiver in need of a short break, we’ve got your back.